##Random Spells As I mentioned a few weeks ago, all or most of the spells in chrawl will be randomly generated. Right now, spells have a randomly generated appearance(color, size, trail, ..). 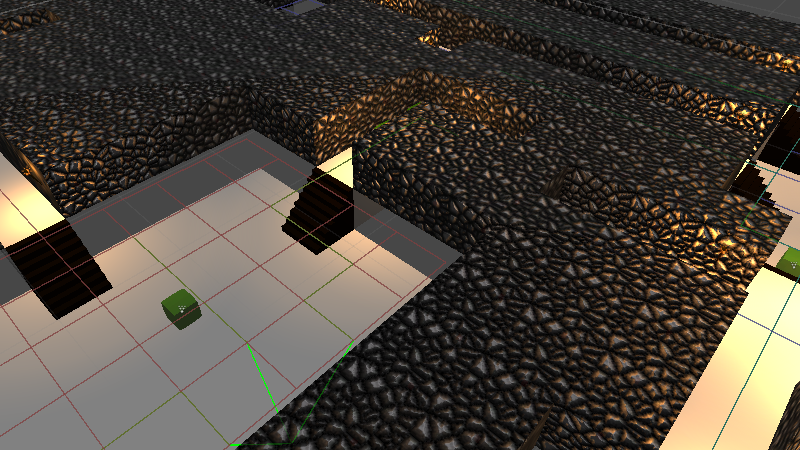 Some effects are already working as well, for example piercing and homing. ##Item Drops Enemies now drop a potion when they die. Potions have a random color and different shapes. 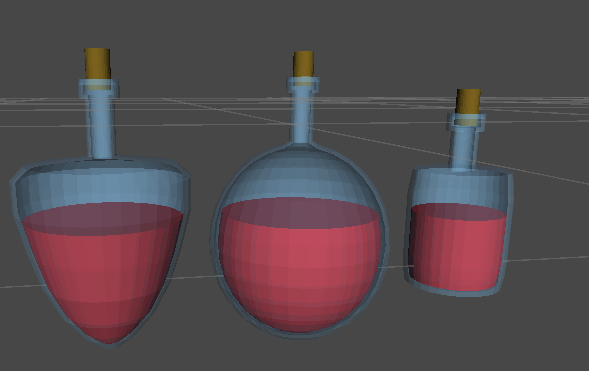 There are no effects for potions yet, but I’m hoping you will be able to drink them in a week or two. ##Map Generation Maps are now a lot more interesting. Halls are one level lower than paths (random depth in the future), and stairs are placed to connect them. 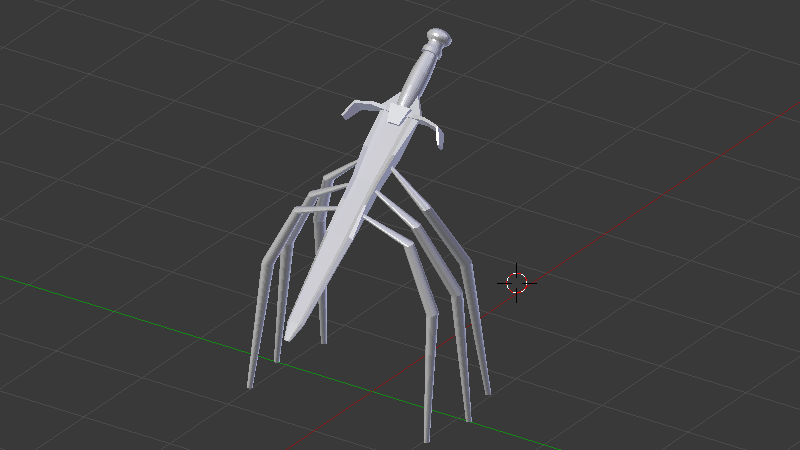 ##Enemies I just finished the rough model of a new enemy, currently named “Sword Crawler” (original, I know). It is a sword insect hybrid, which is not something you generally want to come across on your andventures. That’s it for this week, I hope to see you next time! 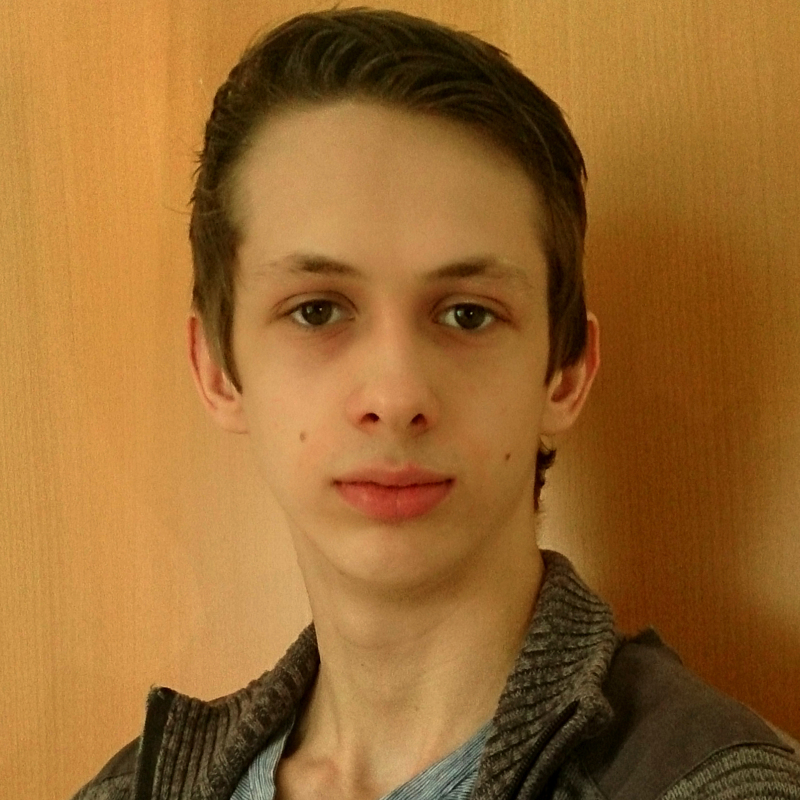 Do you have any questions or suggestions? Feel free to leave a comment!